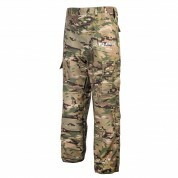 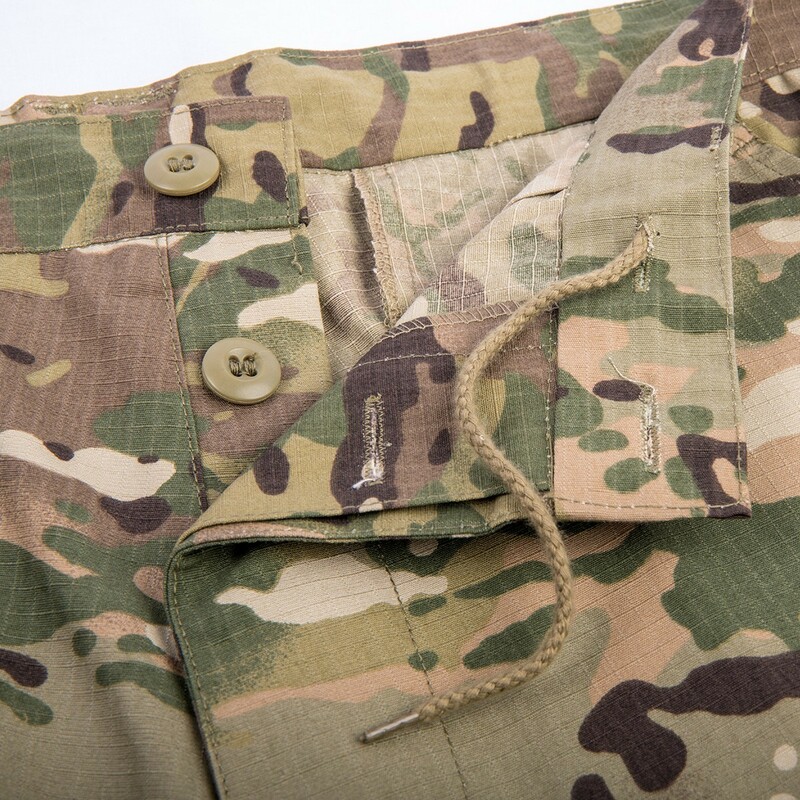 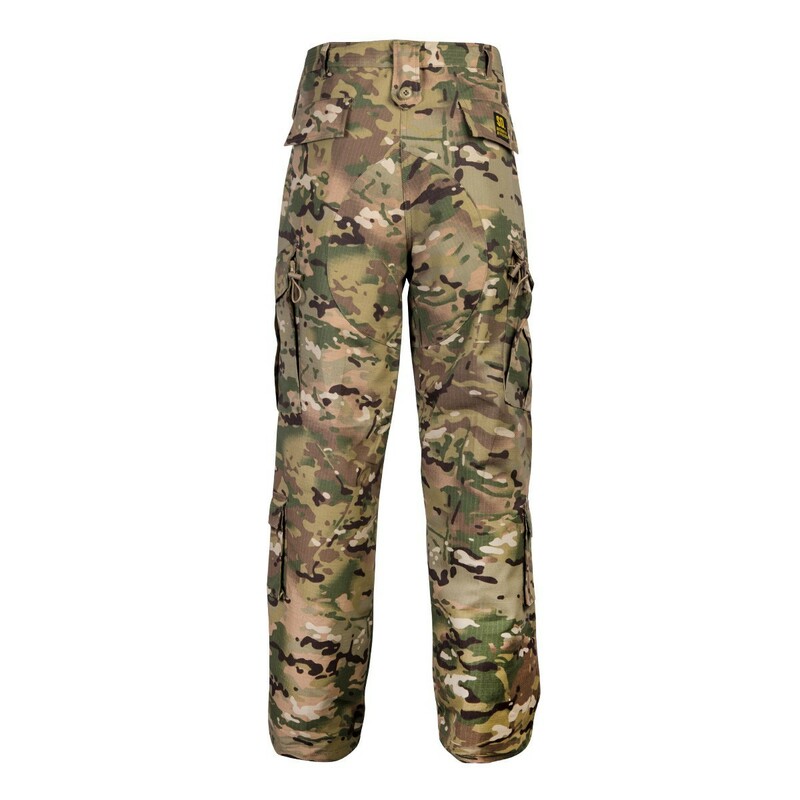 FUJIMAE SD Tactical pants, highly functional, and devised for law-enforcement and security professionals’ requirements in their trainings. 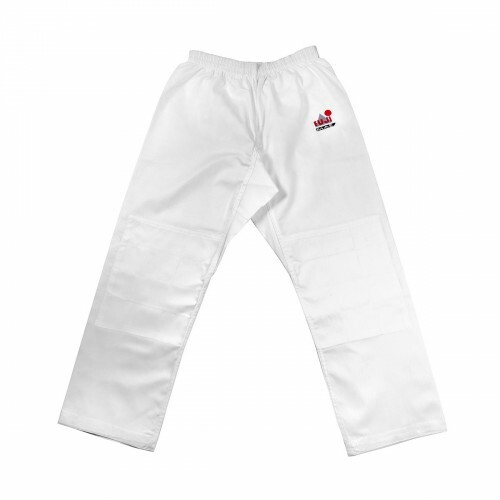 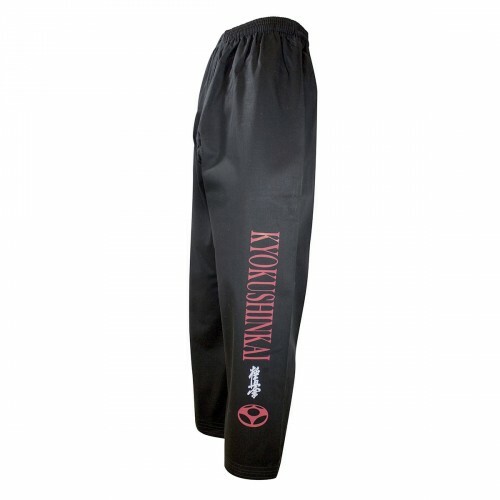 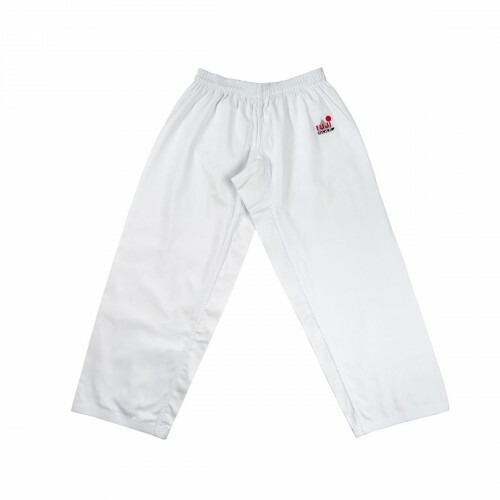 Entirely manufactured of ripstop fabric for superior resistance and with wide legs for a full range of motion, the pants fully adapt to the most demanding conditions and these are the perfect weapon for your Self Defense trainings. 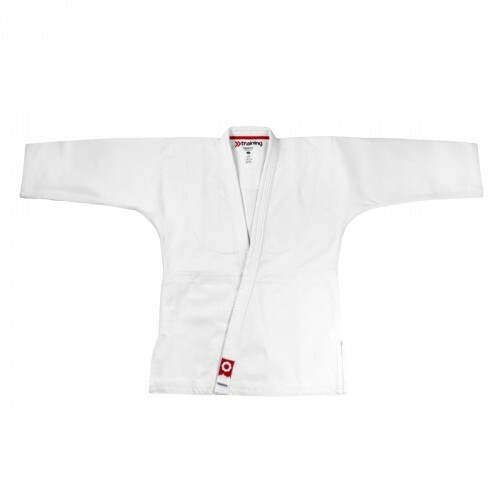 • Manufactured of a 220gsm ripstop fabric, made of a polyester and cotton blend. 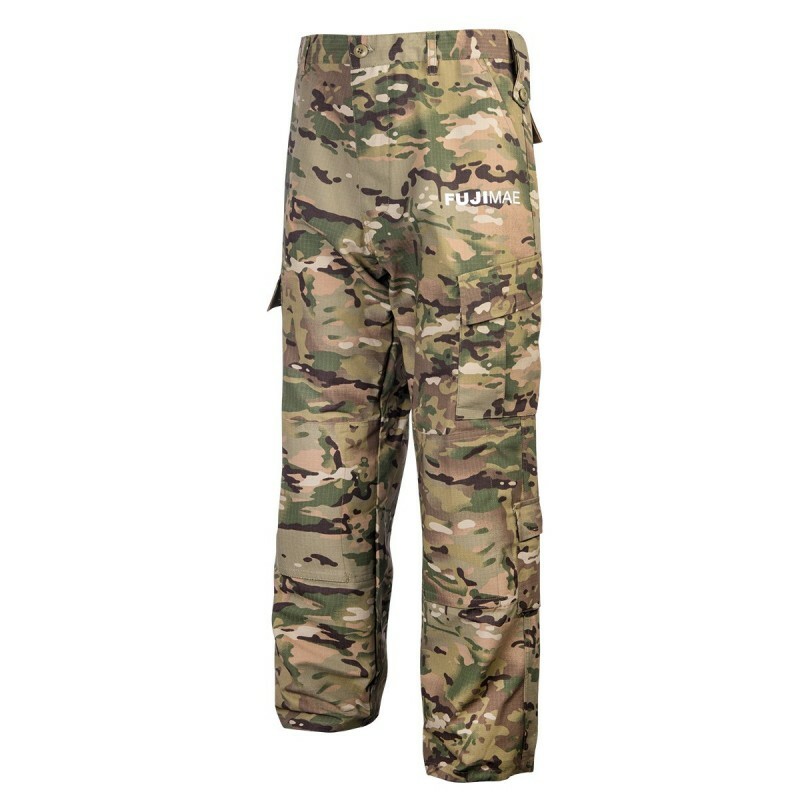 The ripstop weaving provides an increased resistance to tearing and ripping for a longer durability. 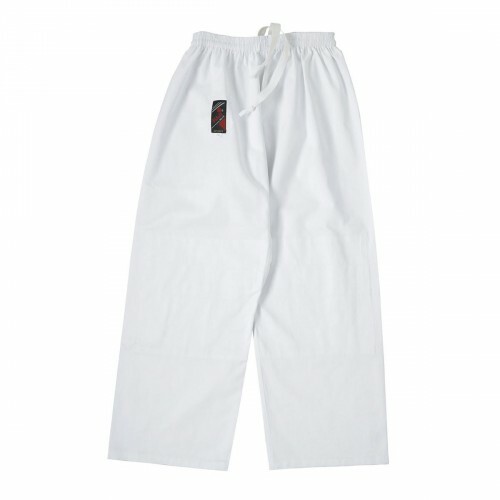 • Resistant military fabric that maintains its color and shrinks and wrinkles less after washing. 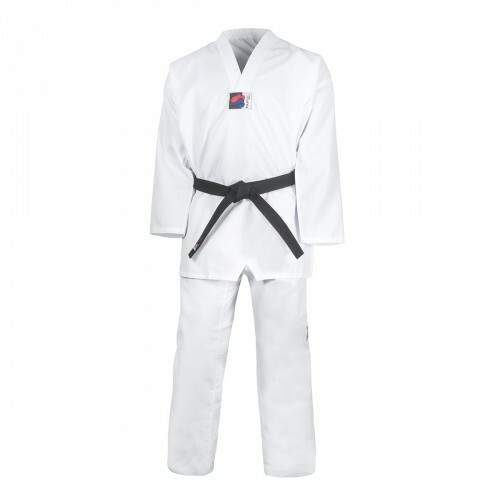 • Featuring 8 pockets, 4 with Velcro and 2 with buttons. 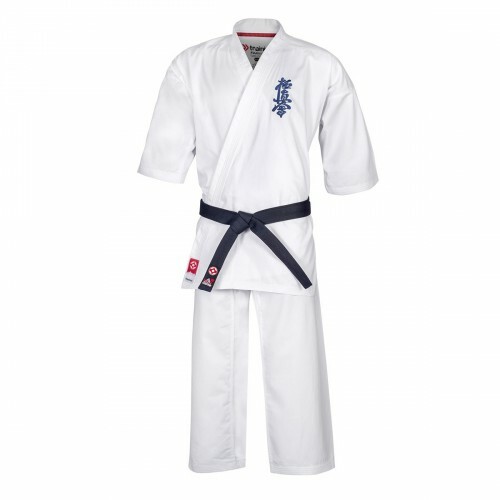 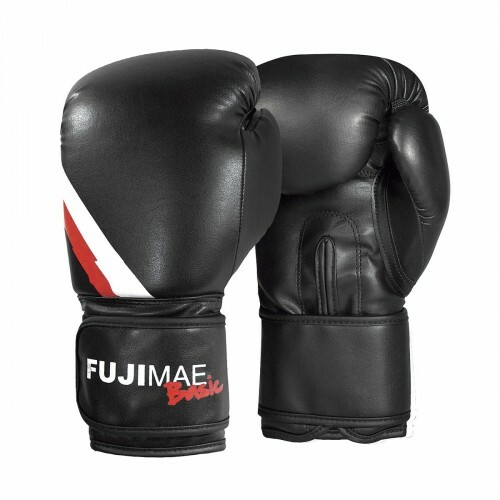 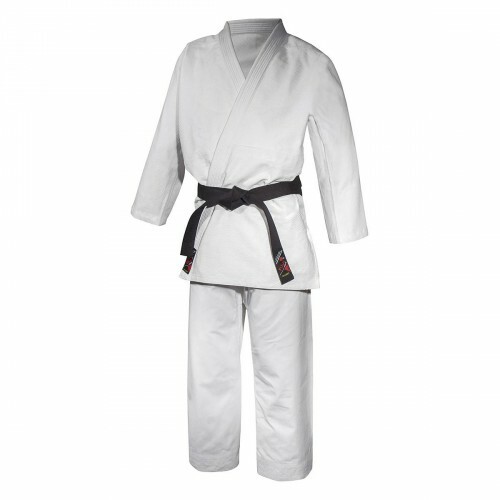 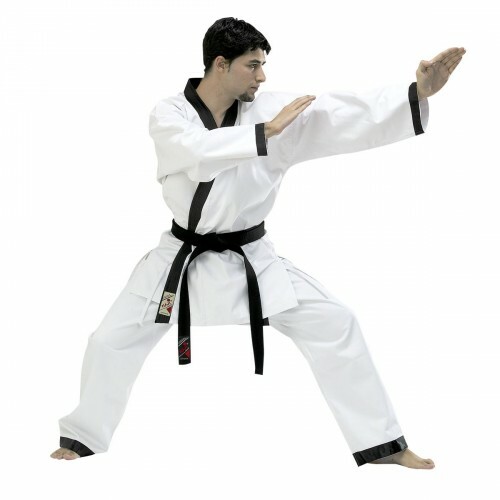 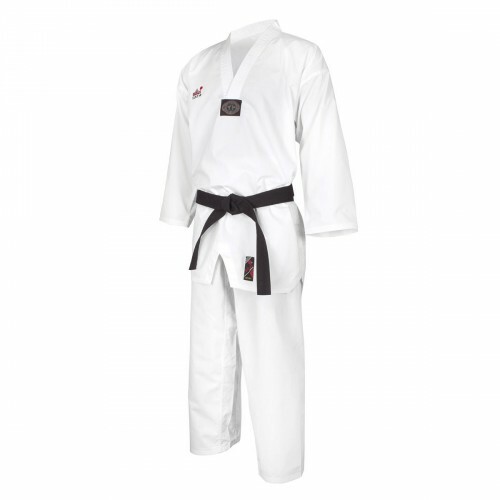 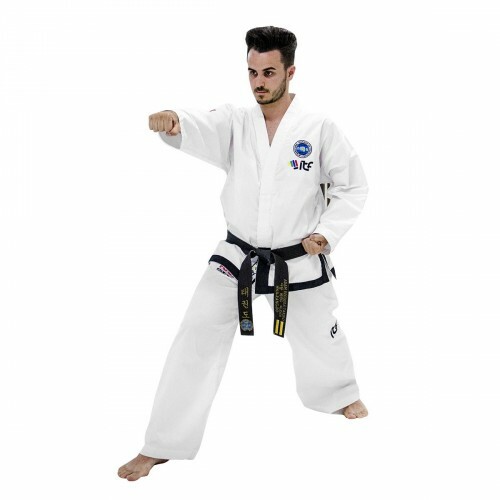 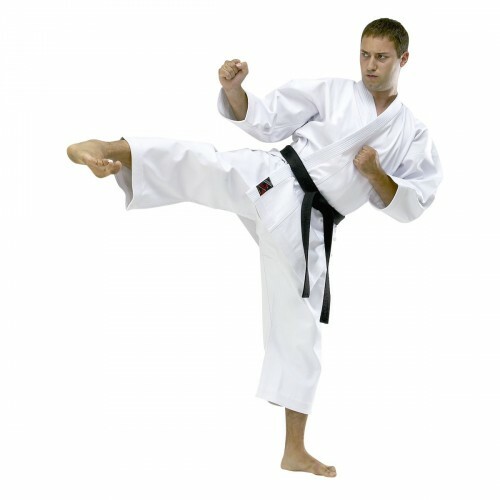 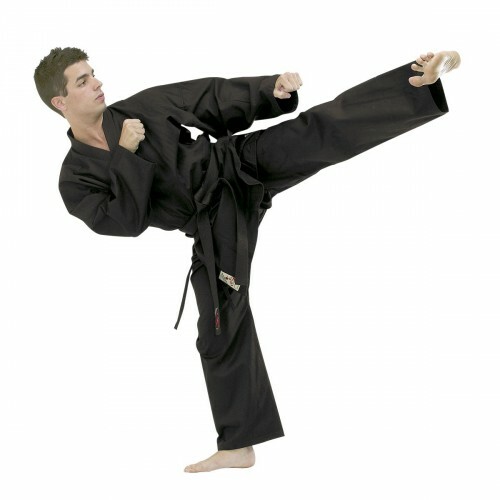 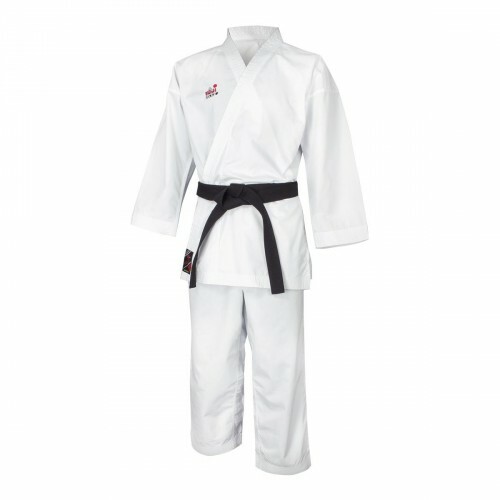 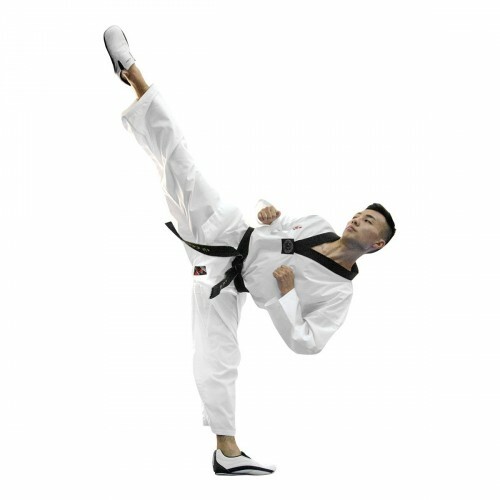 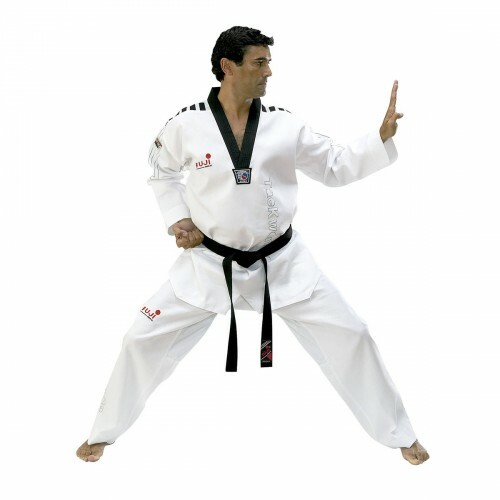 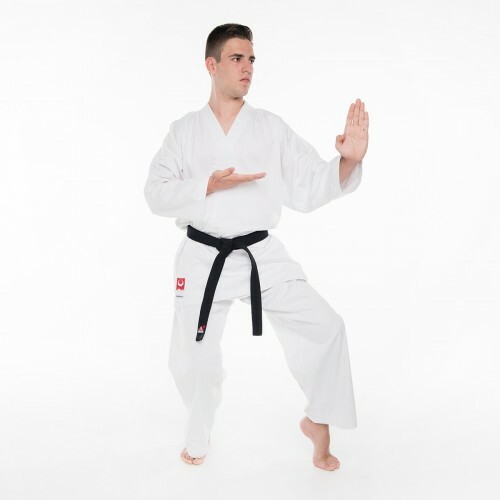 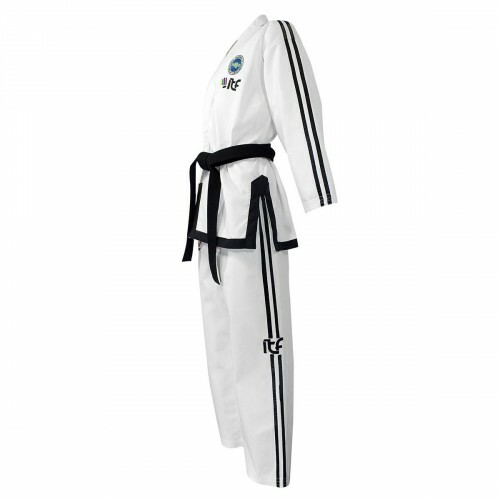 • Wide cut for full freedom of movement of kicks and knee strikes. 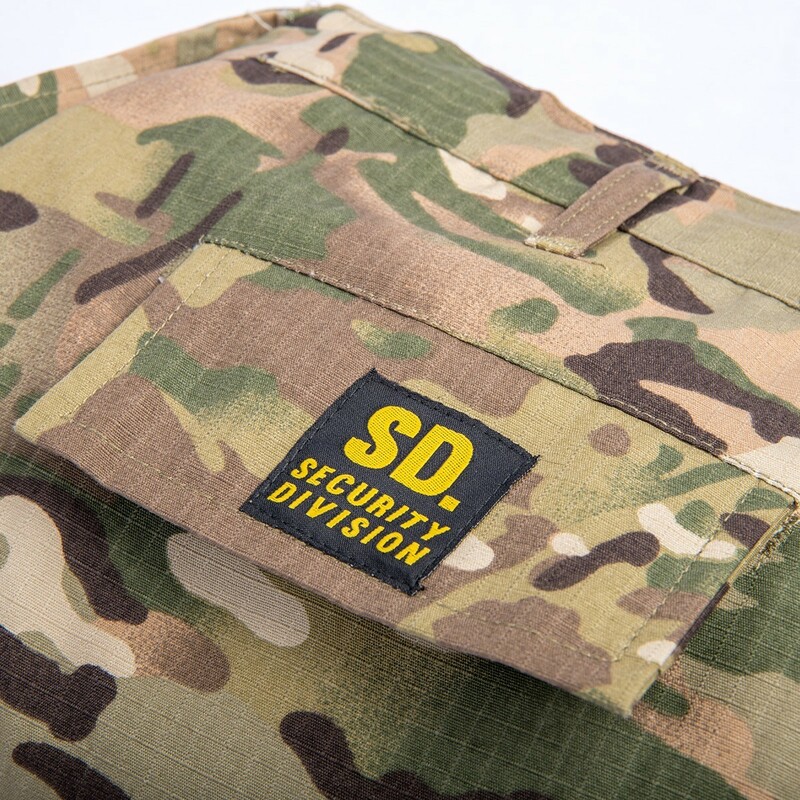 • Waistband with lace for an adjusted fit, including wide belt loops for the additional use of police and security duty belts. 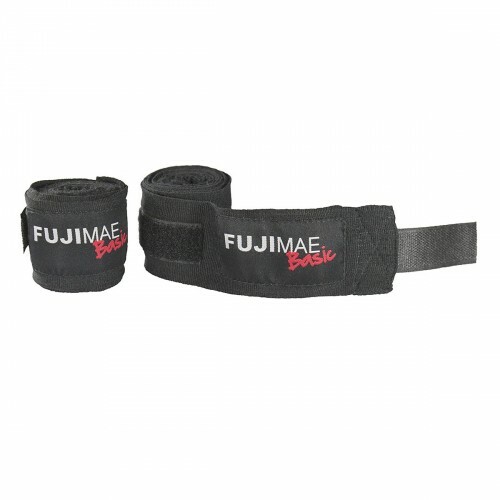 • Able to be used with knee guards. 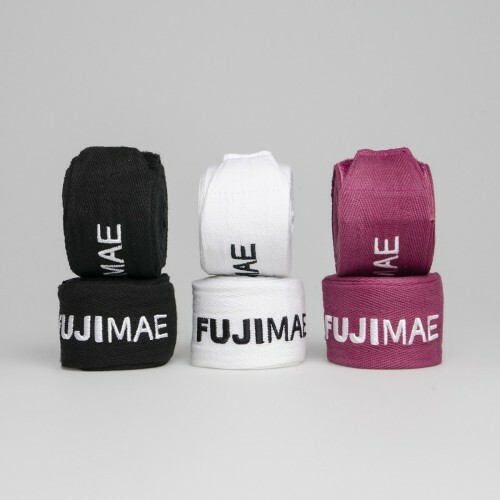 • End-cord closure on the ankle for a better and customized look.